Established back in 2006, Monday Night Heat has been a weekly home to trade staff and student’s alike. 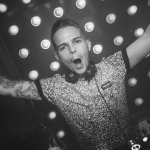 Promoted by DJ Ross McMillan alongside Michael Corry, expect a slightly less mainstream soundtrack compared to Viper’s other nights, with a blend of house through to hip hop and anything else in between. FREE ENTRY FOR TRADE STAFF. You’ll find Ross McMillan or Rosco as he’s usually known in the DJ booth every Monday at MNH. Rosco is the man behind MNH and it all started back at the tail end of 2005, wanting to co-promote his own night, and later taking it on by himself. “I found that the best way to get a night going and working was to do as much as possible myself”, so from the artwork you see in the flyers and e-posters down to the music selection and how the night is promoted, Rosco somehow managed to make a Monday night in a small club in the west end of Glasgow into a staple in the weekly clubbing schedule of students and trade staff alike. Ross is what most would class as a “proper” DJ – having always been interested in music from primary school, to progressing to saving cash to get turntables at age 15 and learning how to play all before even setting foot in a club. What does he put the success of MNH down to? “An easygoing vibe – not pretentious or exclusive, always encouraged a casual dresscode, aiming the music somewhere in between mainstream and underground without being fixed on genres. MNH has never tried to be anything it’s not. It’s not a deep house or techno night it’s not an urban night, and it’s not a chart based night. But all those bases are covered. Getting the music right is crucial and it’s something I constantly scrutinise to make sure we’re doing it better than anyone else, and we are. 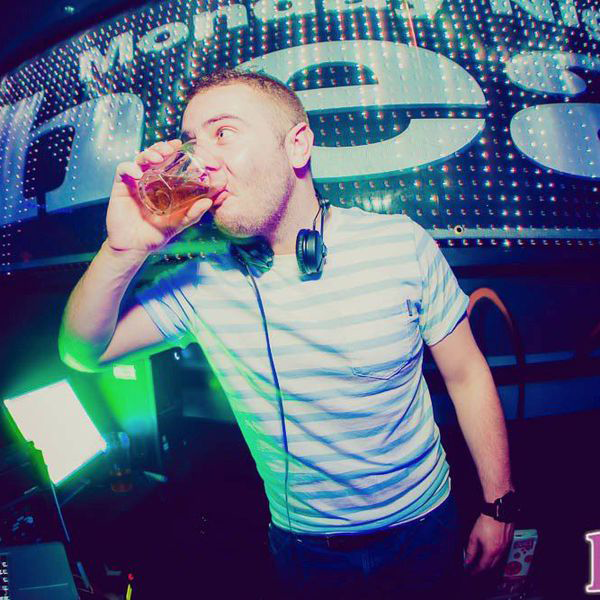 Lastly, it doesn’t do any harm to have decent drinks on promo… “Contrary to most DJs, Ross feels he plays better when he’s having a few drinks, so don’t be shy to pass a jagerbomb his way next time you see him on a Monday!